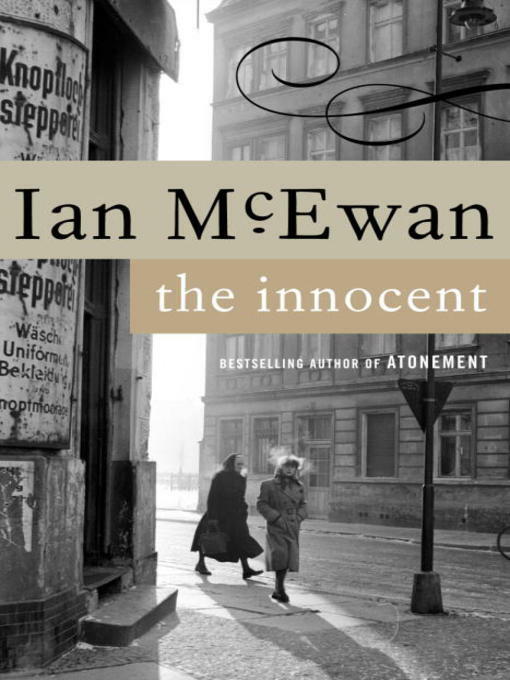 A member of a British-American surveillance team in Cold War Berlin finds himself in too deep in this masterful work from the author of Atonement. Twenty-five-year-old Leonard Marnham's intelligence work—tunneling under a Russian communications center to tap the phone lines to Moscow—offers him a welcome opportunity to begin shedding his own unwanted innocence, even if he is only a bit player in a grim international comedy of errors. His relationship with Maria Eckdorf, an enigmatic and beautiful West Berliner, likewise promises to loosen the bonds of his ordinary life. But the promise turns to horror in the course of one terrible evening—a night when Marnham learns just how much of his innocence he's willing to shed.